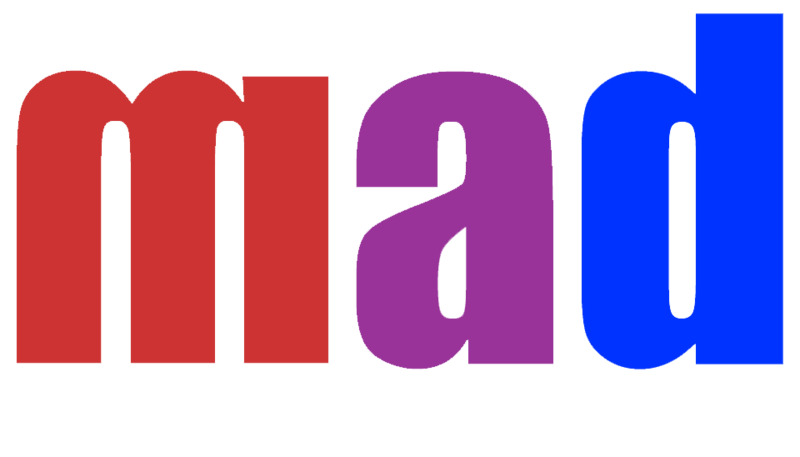 Auditions for our next production, Disenchanted, will be held July/August 2019. To stay informed, like our Facebook page by clicking on the icon below. You may also subscribe to our email list below. 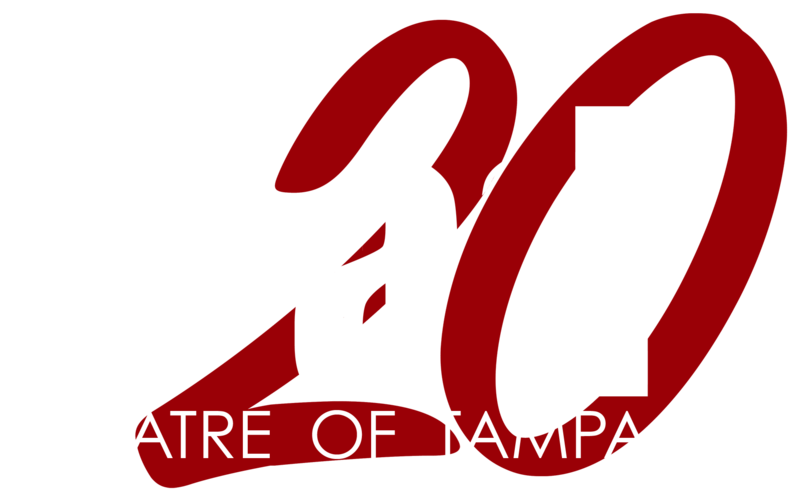 Thank you for your interest in mad Theatre!